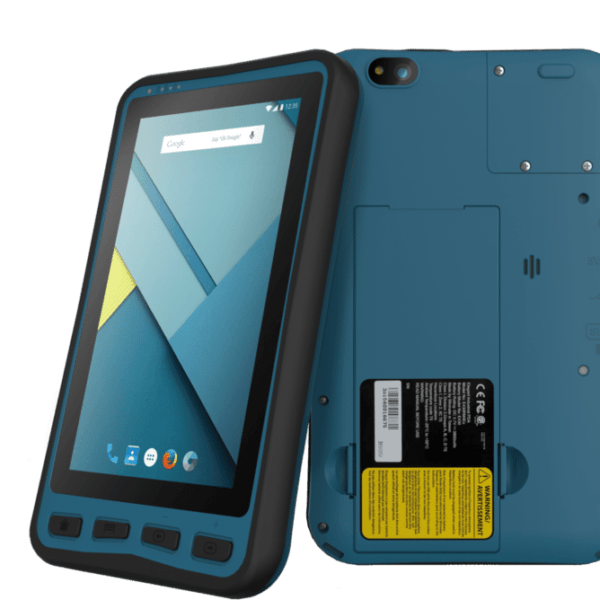 Intrinsically Safe Tablet Lumen X7 by Bartec is Zone 2, extremely flexible industrial tablet with powerful quad core processor, huge storage capacity and high resolution. It is built to support WLAN, bluetooth, GPS and WWAN and has a large number of international certifications. 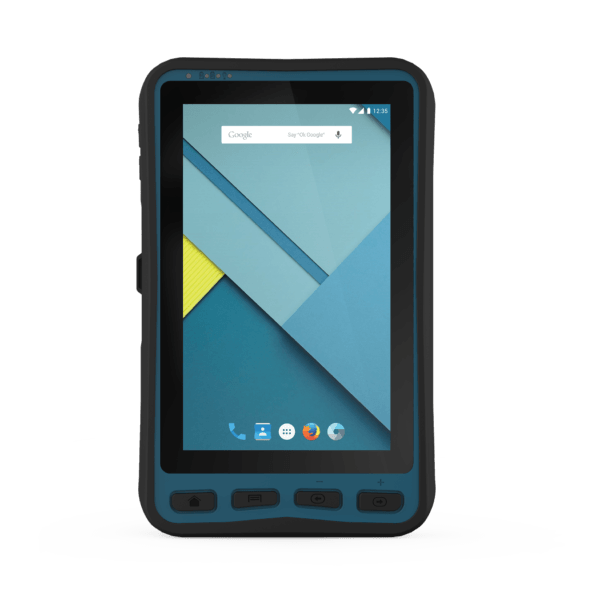 Intrinsically safe tablet Lumen X7 provides perfect support for warehouse management, transport,service technicians, operating personnel, engineers and project managers in the field and in industry. An excellent smartphone and barcode scanner in one powerful device. Readable display even under sunlight and guarantees operation even in unfavorable light. The entire display works without difficulty when wearing work gloves. 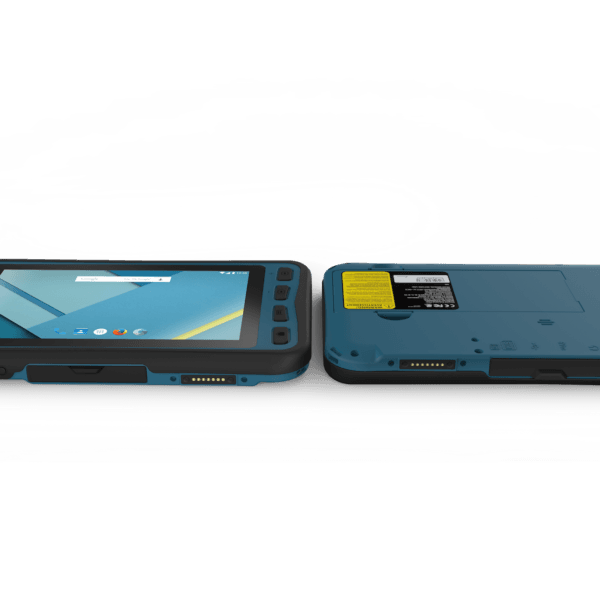 An integrated barcode scanner in the Tablet Lumen X7 makes the device to a multi-functional companion. Two high resolution cameras enable video telephony and photographic records directly at the application site. It also features an integrated bluetooth, WLAN and LTE radio modules that meet European mobile phone standards. 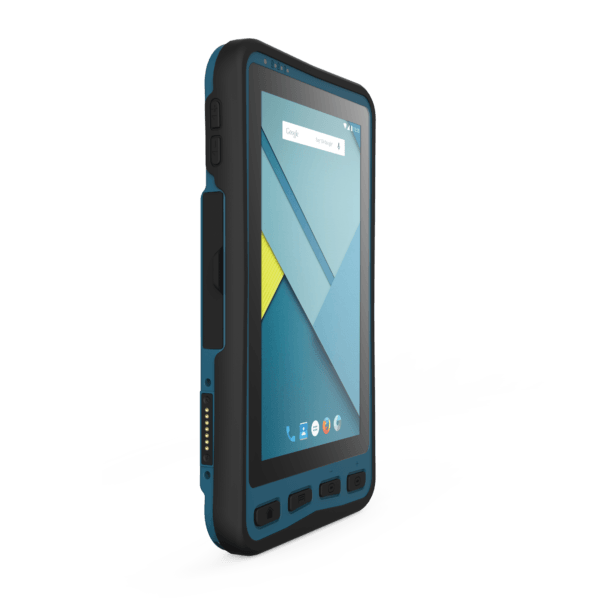 The Intrinsically Safe Tablet Lumen X7 has very accurate GPS. As a result it is easy to determine the position of the device and also to navigate safely. The device is waterproof and has proven resistance to falls and has been certified in accordance with military standards (MIL-STD-810G). 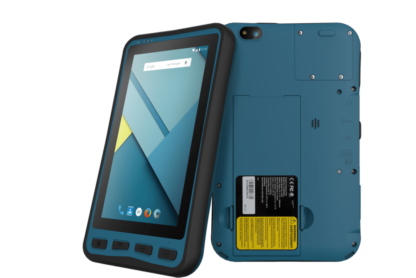 The Intrinsically safe tablet Lumen X7 functions safely and reliably even under extreme temperatures. It can withstand temperatures of between -10 °C and +50 °C both inside and outside potentially explosive atmospheres. Supported with a modern quad core processor which makes it a very high-performance device. A lithium polymer battery is used in Intrinsically safe tablet Lumen X7, which can be replaced easily without tools. This type of battery has a life of up to 20 hours in mixed operation. Talk time is up to 18 hours and standby time is up to 800 hours. A complete battery charge takes 3.5 hours. DC 5 V/3 A/15 W max. 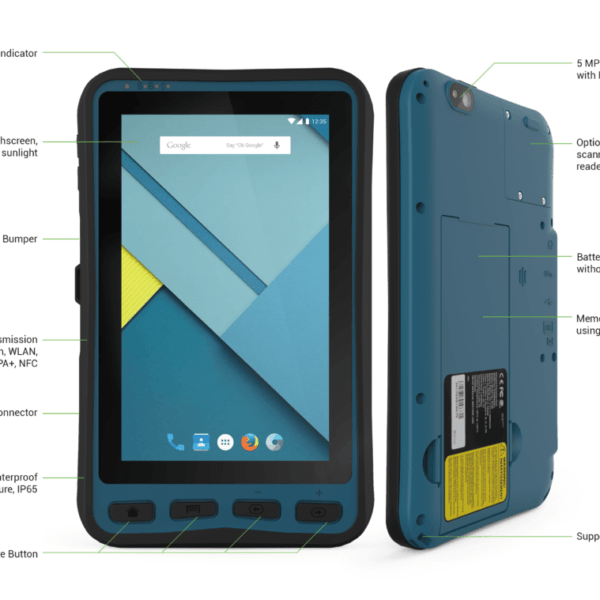 Intrinsically Safe Tablet Lumen X7 is incredibly well built. Although a bit heavy, which is expected, it is complete with everything you need in capturing images, entering data and taking videos in the field. It fits just right to the hand and comes with a built-in case for extra protection. 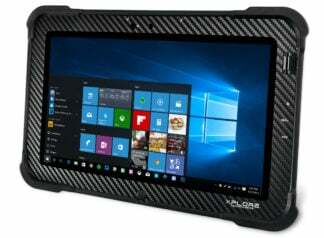 And the battery life is really good in this rugged tablet as well.